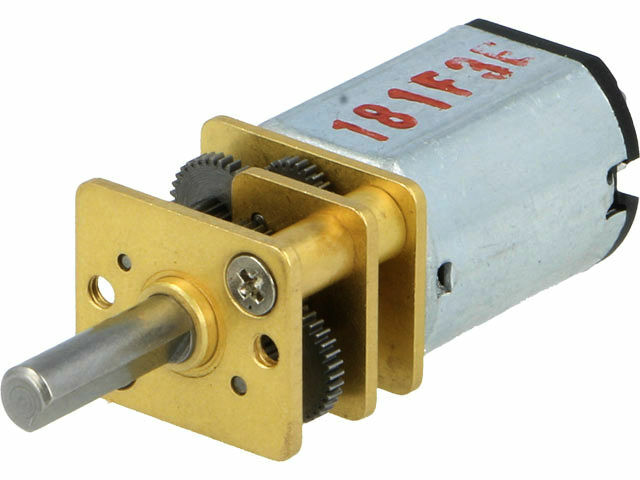 TME’s offer includes a wide range of micromotors with gearboxes from POLOLU, a well-known American manufacturer. The motors are available in 3 main versions with different speeds and torques: LP (low power), MP (medium power), and HP (high power). Also available for sale are motors with an extended double sided shaft that enables easy installation of e.g. encoders. The motors are compatible with a wide range of accessories, including wheels and brackets. Check the full offer of micromotors with gearboxes from POLOLU.